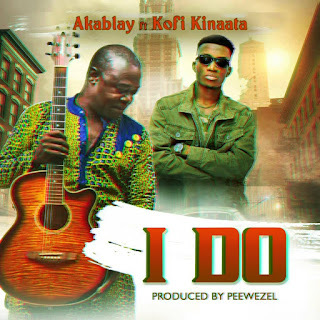 'Take Away' hit maker, Aka Blay teams up with the Fante Rap God, Kofi Kinaata on this master piece called I Do. Production credit goes to Peewezel. Kindly download I Do below and don't forget to share as well.